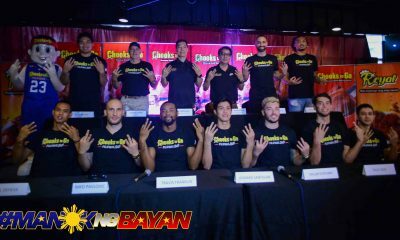 After the six years they have spent with Chris Tiu, Beau Belga and Gabe Norwood have nothing but good things to say. 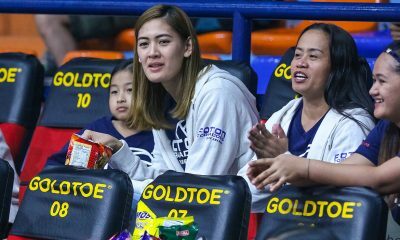 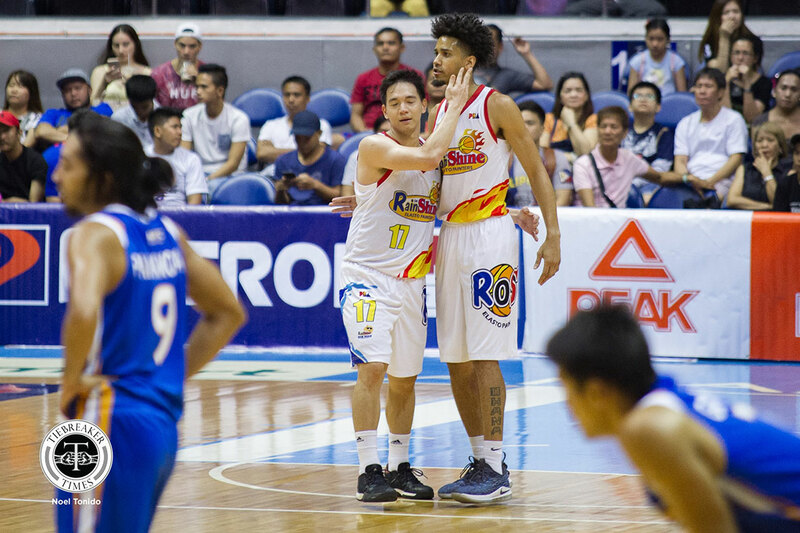 The two possibly played their last game with Tiu on Saturday evening, as the 33-year-old floor general is looking to hang up his sneakers for good due to his commitments outside basketball and, of course, his family. 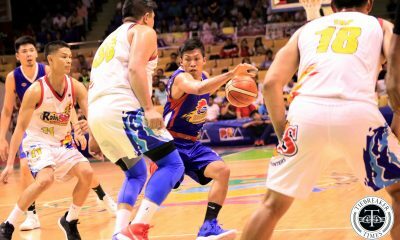 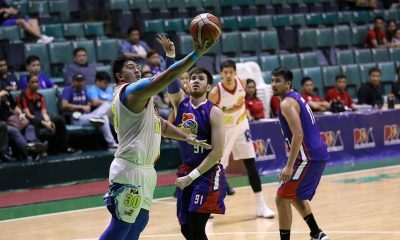 And Saturday belonged to Tiu, as he dropped 30 points to lead the Rain or Shine Elasto Painters past the NLEX Road Warriors, 107-104. 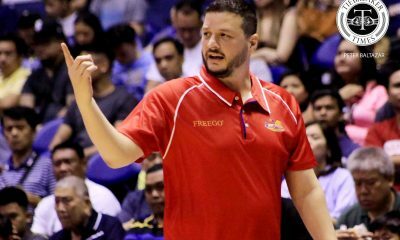 “He’s been coached by the best this country has seen from the time he picked up a basketball, and to bring that kind of insight and be an extension of the coach on the court really helped a lot of young guys,” Norwood said. 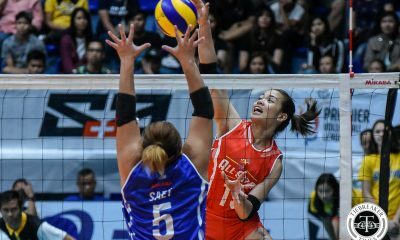 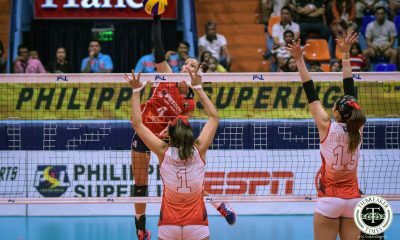 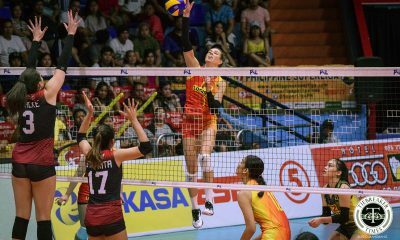 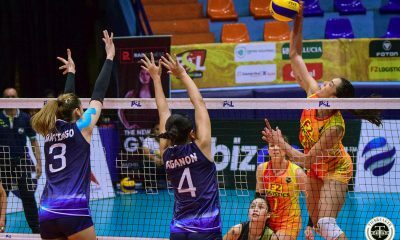 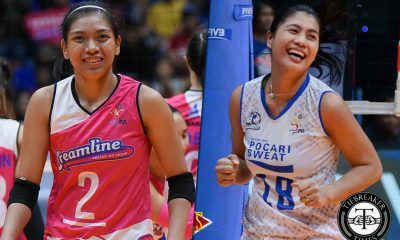 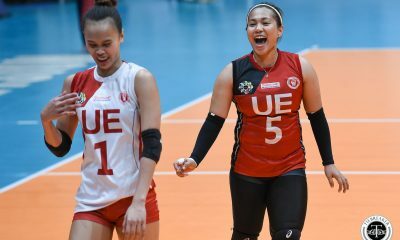 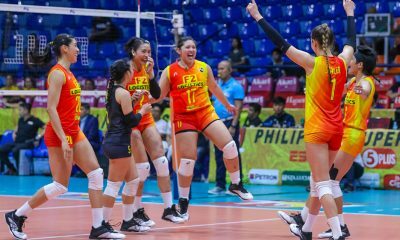 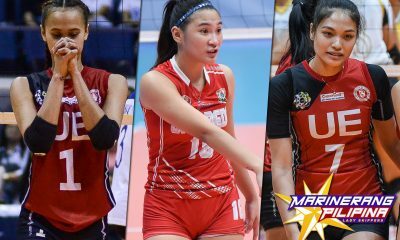 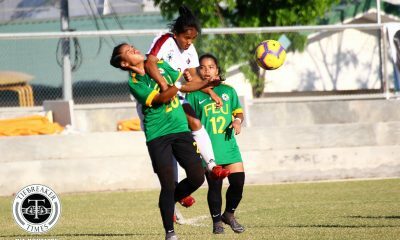 “Marami siyang na-contribute dahil hindi lang siya player eh, magaling siyang makisama. 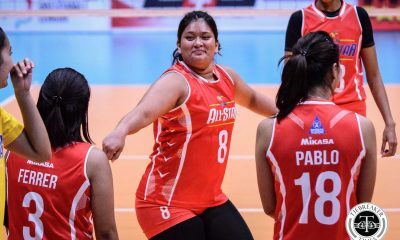 Kahit na rich kid, hindi maselan. 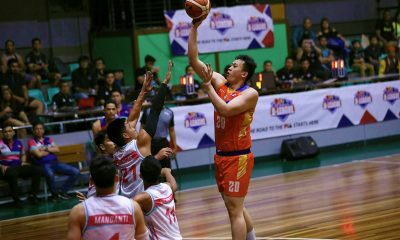 Madali siyang lapitan,” added Belga. 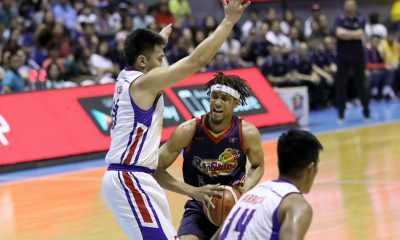 Tiu’s departure will definitely mean a lot for the Elasto Painters organization, as he has proven himself one of the team’s unquestioned leaders due to his work ethic and with the way he carried himself on and off the court. 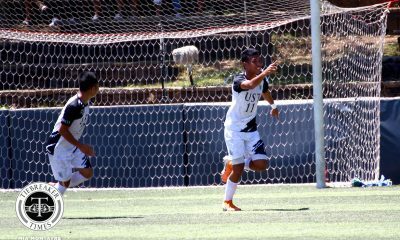 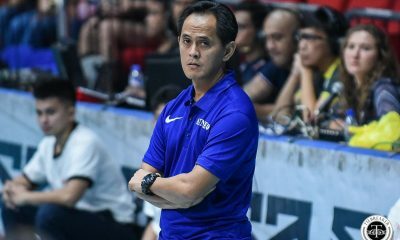 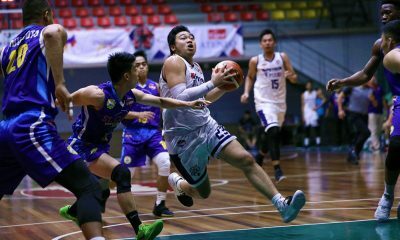 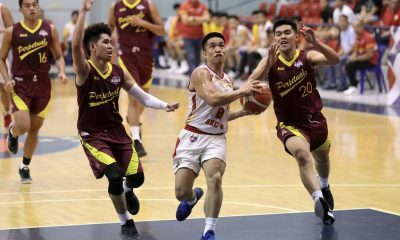 But for Norwood, he doesn’t see Rain or Shine having issues despite losing Tiu, as he believes that the latter have groomed their young guns such as Maverick Ahanmisi, JK Casiño, and Ed Daquiaog to take his spot once he goes. 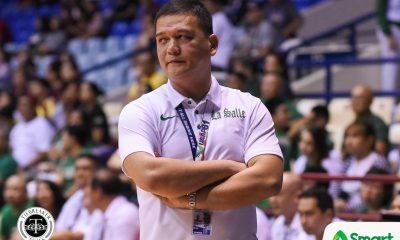 “I think Chris has put some things in place to help the young guys. 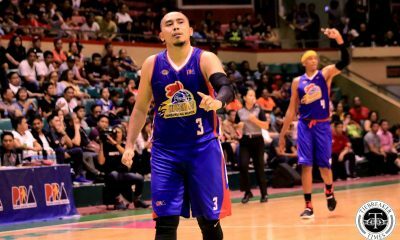 “I think he did his job not just performing on the court but off the court to really help them be ready for whatever happens next,” said the longest-tenured Elasto Painter. 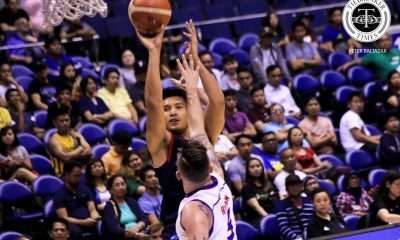 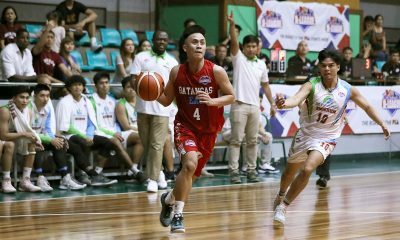 But as much as Norwood’s optimistic, Belga would want to see another player similar to Tiu come the 2018 Rookie Draft on December 16, where Rain or Shine will have the sixth and eighth picks of the first round. 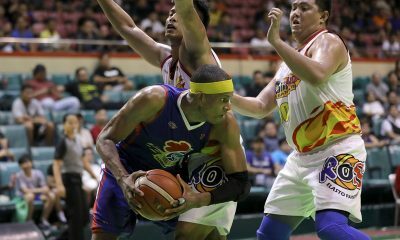 “We need to find a guy like Chris or better than Chris in the Draft kasi he has a big part sa grupo. 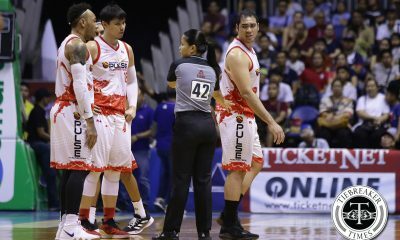 He’s a good leader masasabi ko,” said the 6-foot-6 Belga.